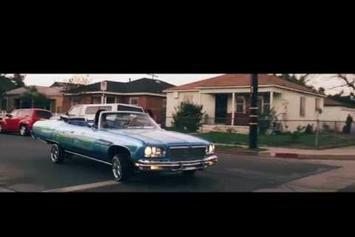 Snootie Wild and Kirko Bangz drop a new collaboration in visual-form, "Come Around." 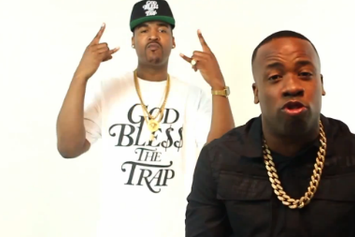 Watch the video to Trae tha Truth's "Never Knew," featuring Snootie Wild and Que. 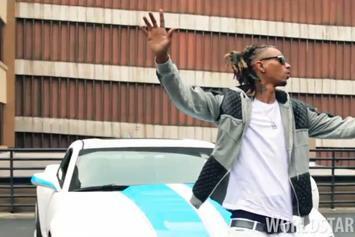 Watch Snootie Wild's new music video for "Like This Before." 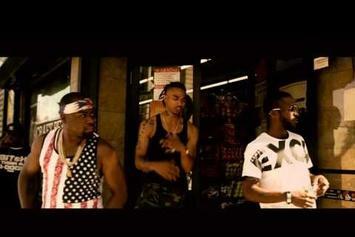 Watch Snootie Wild's new video for "Hatin" featuring Boosie Badazz. HNHH premiere! 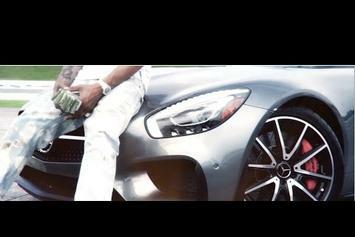 Check out Snootie Wild's "Benz" video. 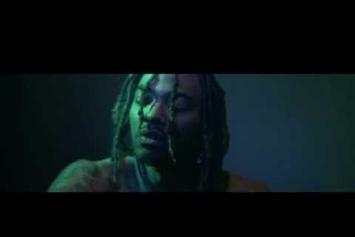 Snootie Wild shares the video for "Rich Or Not". 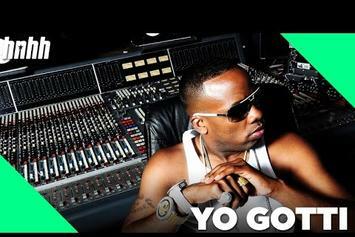 Watch the video to Snootie Wild's "Here I Go", off his "Go Mode" EP. 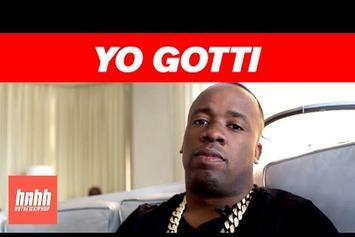 Da Mafia 6ix and SNootie WIld share the video for teh "Gimme Back My Dope" remix. 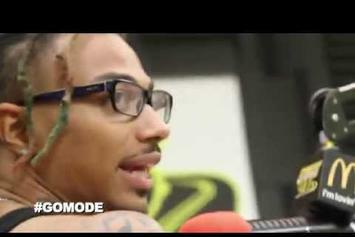 Snootie Wild share episode two of his "Road To Go Mode" vlog. 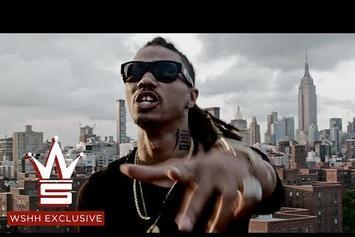 Watch Snootie Wild's new music video for the "Made Me (Remix)." 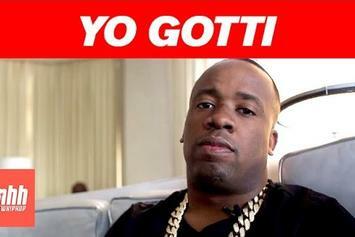 Yo Gotti chops it up with HNHH about "Errrbody" and his upcoming album. 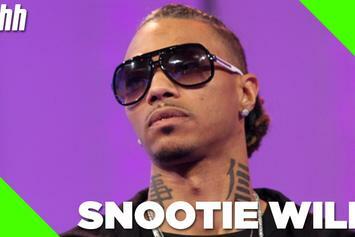 HNHH speaks candidly with Tennessee's Snootie Wild. 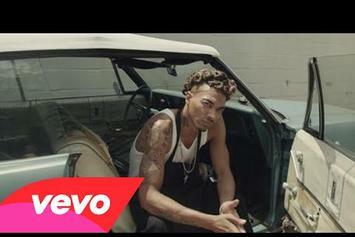 Check out Snootie Wild's new video "Want U 2 Know". 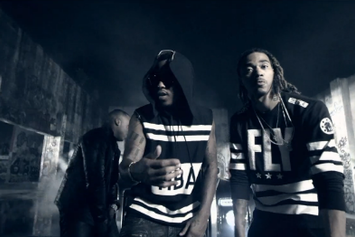 K Camp joins Snootie Wild in the "Made Me" video. 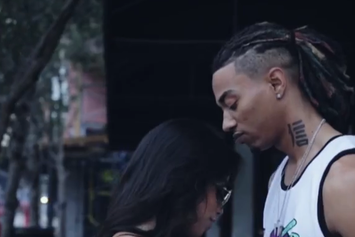 Watch Snootie Wild and Zed Zilla reveal their "No Kissing" rule to women in their new video.